Jesse Scott is a single dad with a master's degree. He and his 8-year-old daughter are living at the Bethany House while he looks for full-time work. This is the Bethany House, a transitional, boarding-style home. It includes common areas along with 11 private living spaces - each with a bathroom, closet, and microwave. The program accepts donations and volunteers. This is the shared living area of the Bethany House. Residents pay a small program fee and receive supportive services. Information board at the Bethany House. Nearly a million very low-income Florida households spend at least 50 percent of their wages on housing. 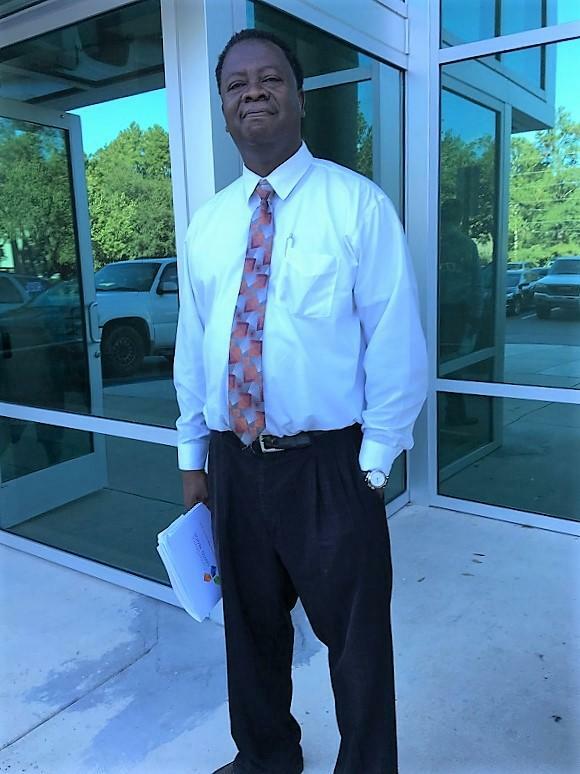 “Everything went well,” Jesse Scott said with relief as he walked out of his interview at CareerSource Capital Region, an employment and training center in Tallahassee. That’s what happened to Scott after the North Carolina healthcare company he worked for closed down. He lost his job as a social services caseworker, then ran through his savings and unemployment benefits. He quickly found that part-time work wasn’t paying the bills. It’s not where this single dad with a master’s degree expected to end up. For Scott and his 8-year-old daughter, those services include a temporary stay at the Bethany House. It’s a boarding style home with 11 private living spaces where families get help finding employment and stable housing. The average stay is about six months. Jesse Scott stands outside a CareerSource center in Tallahassee. He's looking for a full-time job that will enable him and his daughter to move into more permanent housing. “Affordable” in housing terms typically means a household spends less than 30 percent of its income on rent or mortgage. More than 950,000 very low-income households in the state spend at least half of their wages on rent, according to the Florida Housing Coalition’s Home Matters report. 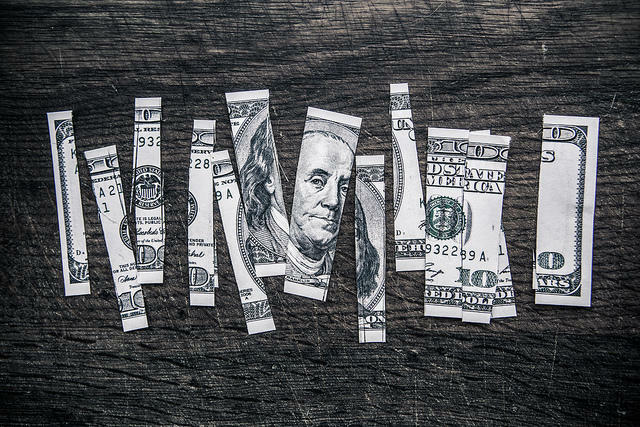 “They’re actually... one missed paycheck away from homelessness - or one broken down car or medical bill,” said Jaimie Ross, president and CEO of the coalition. The report found that five major metro areas in Florida were in the top 25 nationwide for annual rent increases in the third quarter of 2015. State and local governments help fund safety net programs like the Bethany House with money from the Sadowski Housing Trust Funds. Florida lawmakers created the funds in 1992 to provide a dedicated revenue source for affordable housing. The revenue comes from a portion of a tax - known as a documentary stamp - that’s paid during real estate transfers. Advocates say the Sadowski program is one of the best of its kind in the country, and the money was used entirely as it was intended up until 2002. Then, they say, lawmakers started raiding it. Ross also heads up the Sadowski Housing Coalition, which was instrumental in getting the Legislature to create a dedicated funding source for housing needs. The money is spent in a variety of ways, like helping a low-income family with a down payment on a home or a senior citizen with emergency home repairs. The Florida Legislature can move money out of trust funds and into general revenue in order to cover shortfalls in the state budget. This happened when the state’s economy was in recession between 2008 and 2011. So far, the thirty-plus members of the Sadowski Coalition have been unable to convince lawmakers to go back to using all the money for affordable housing. Jesse Scott fries chicken in the Bethany House kitchen. Residents eat together in the shared dining room. Lawmakers can legally earmark trust fund money for other uses even when there’s no budget shortfall, like the current fiscal year. “If it's not in a constitutional provision, then it's up for grabs each legislative session,” said Tallahassee Rep. Michelle Rehwinkel Vasilinda, a former Democrat now registered with no party affiliation. In the 2016 legislative session, lawmakers used more than $100 million - about a third of the amount in the Sadowski funds this year - for other purposes. We contacted the offices of the Florida Senate president, House Speaker, and the Legislature’s appropriations chairs to ask about this. None responded with comments by our deadline. 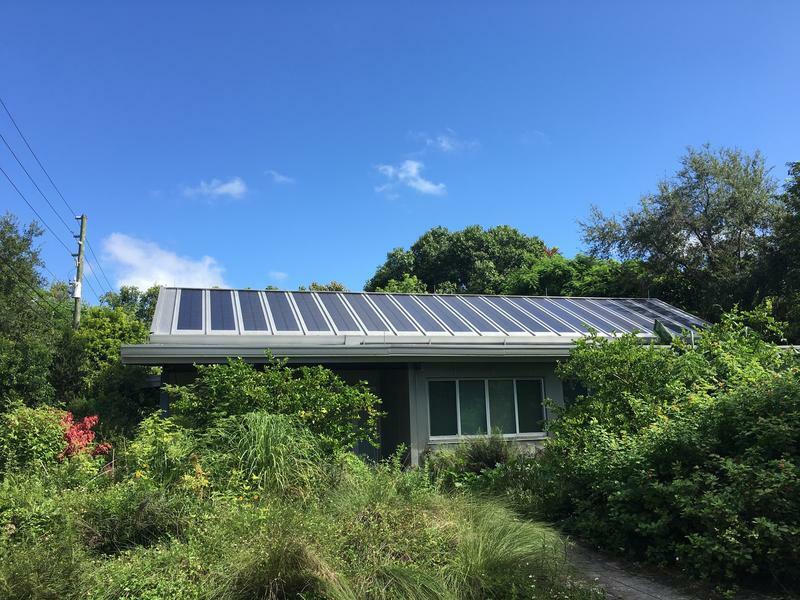 Last spring, Florida lawmakers passed a bill to cut out some of the red tape that can get in the way of programs designed to tackle homelessness and other housing related problems. But Rep. Rehwinkel Vasilinda hasn’t heard much talk among colleagues or political candidates about affordable housing needs. She says voters need to speak up if they’re concerned about the issue. Florida Senators Marco Rubio and Bill Nelson are sponsoring legislation requiring the federal Department of Housing and Urban Development to survey tenants in low-income housing twice a year. 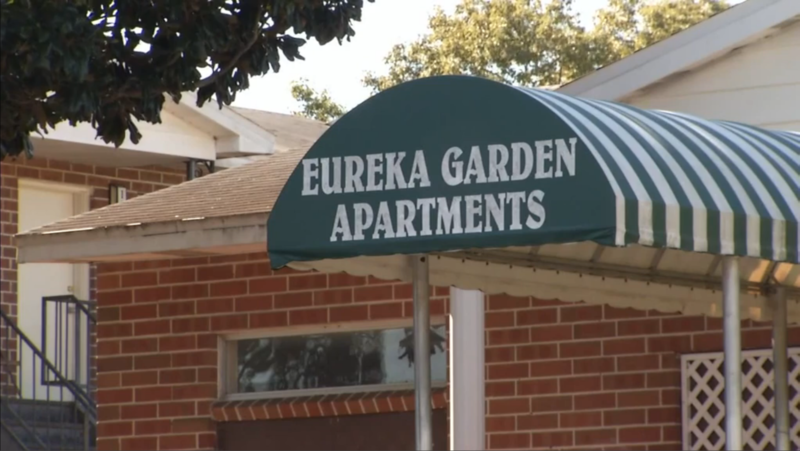 The bill is a response to living conditions at Jacksonville’s Eureka Gardens apartment complex and the Windsor Cove complex in Orlando. 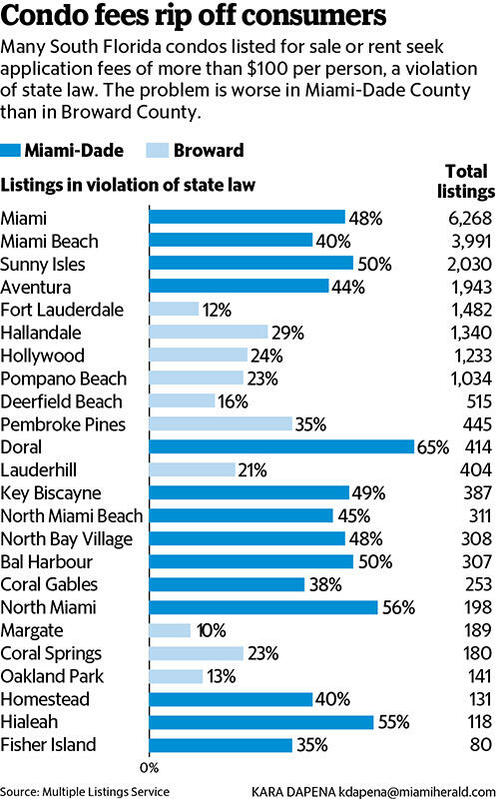 Can Anything Be Done About Miami-Dade’s Growing Prosperity Gap? Ernest Bellamy is an architectural designer and native Miamian. 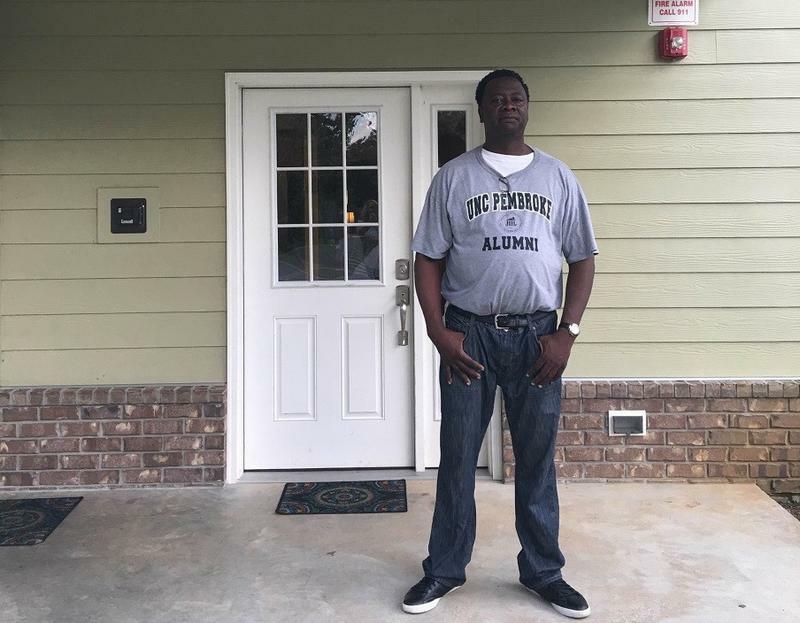 At 32-years-old, he decided to go back to school to get his master's degree, but decided that even with a full ride to the University of Miami opportunities looked better outside of Miami. He is one of the many individuals who have been affected by the prosperity gap that has grown in Miami-Dade County since 2000. That’s the overarching finding of a study we reported on when it came out from the Florida International University Metropolitan Center. Marge Giaimo makes her way to a picnic table under the shadow of an oak tree. Santa Barbara's trees, like its oceans and mountains, are one thing she says she never tires of here. After losing her senior housing three years ago, this table is where she does her painting these days. "I feel very fortunate to have my car," Giaimo says. "It's a little cramped, but it's softer than cement." 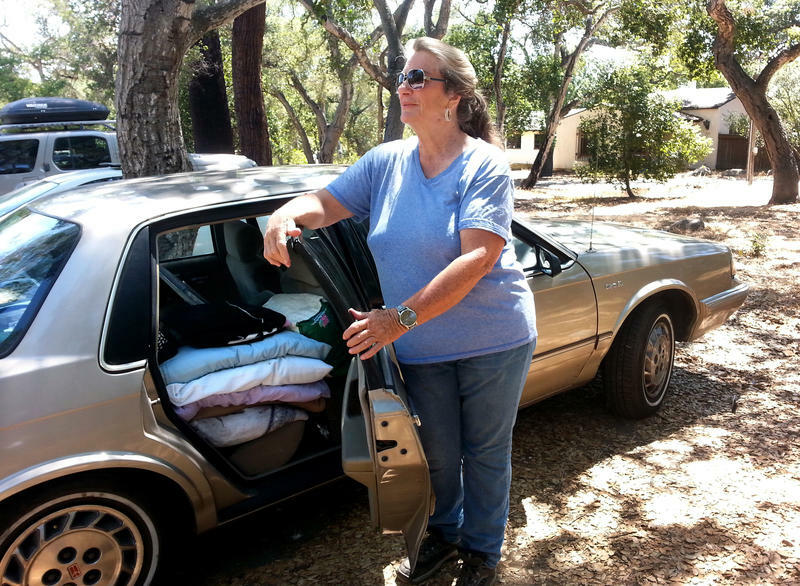 Of all her once-valued possessions, today her 20-year-old, gold Oldsmobile is her most important one. It is her home, and she keeps it as neat as a pin.